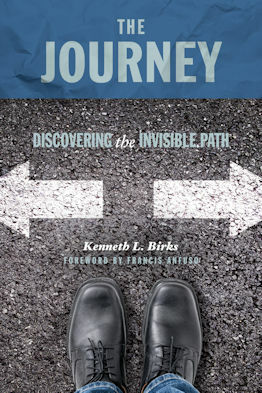 Ken Birks is an ordained Pastor/Teacher/Author in the Body of Christ. 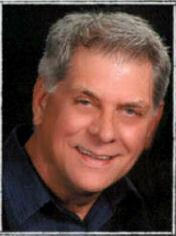 Ken was the Sr. Pastor of Golden Valley Chrstian Center for 12 years in Roseville, CA. 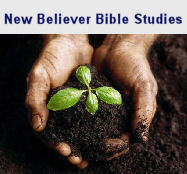 He has been a born again Christian for over 40 years. He is now semi-retired, focusing on writing and officiating weddings and memorial services. 1. Our hearts must be properly prepared through repentance . 2. There needs to be a real hungering and thirsting for it. 3. There must be a sense of expectation . Luke 11:9-13 "So I say to you, ask, and it will be given to you; seek, and you will find; knock, and it will be opened to you. 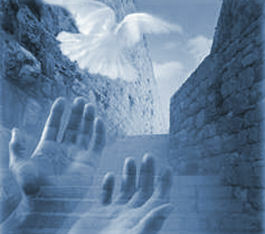 10"For everyone who asks receives, and he who seeks finds, and to him who knocks it will be opened. 11 "If a son asks for bread from any father among you, will he give him a stone? Or if he asks for a fish, will he give him a serpent instead of a fish? 12 "Or if he asks for an egg, will he offer him a scorpion? 13 "If you then, being evil, know how to give good gifts to your children, how much more will your heavenly Father give the Holy Spirit to those who ask Him!" 4. There must be an active response to your faith. Notice that it says, "they began to speak... as the Spirit gave them the utterance." Once you have truly asked to be Baptized in the Holy Spirit, simply open your mouth and begin to speak, but don't speak in any language you know. As you begin to speak the Holy Spirit will give you the utterance. After you begin to speak a few new sylabbles, keep speaking for at least 15 minutes until your new language becomes fluent. Don't repeat the same sylabbles over and over, but allow God to fill you with a complete new language.